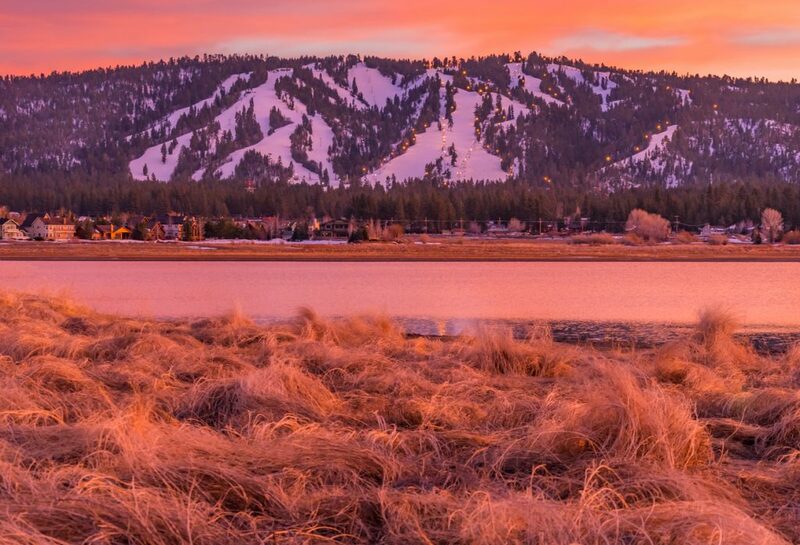 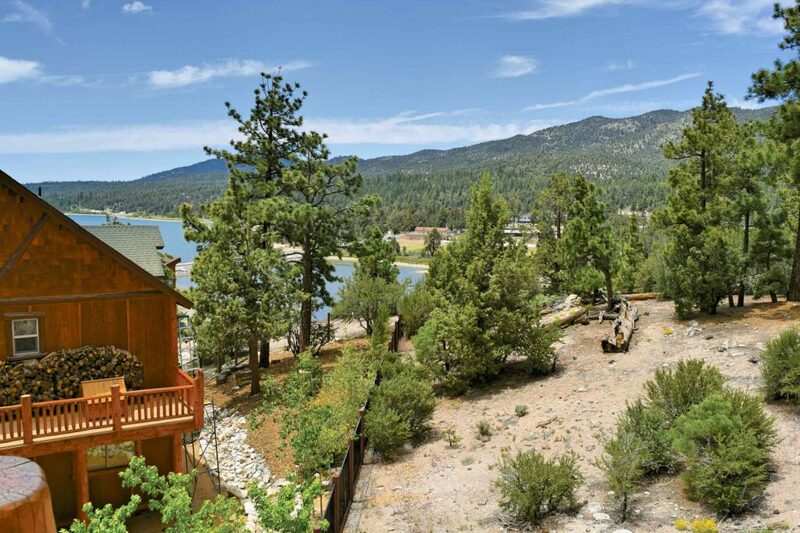 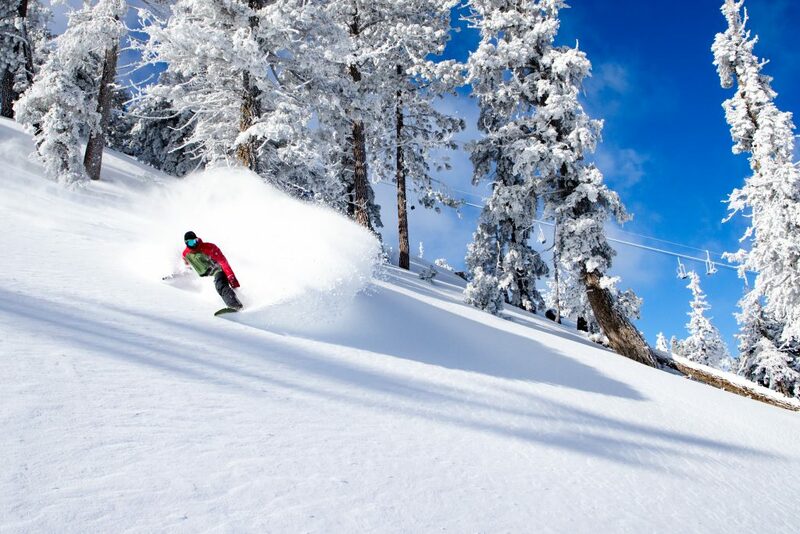 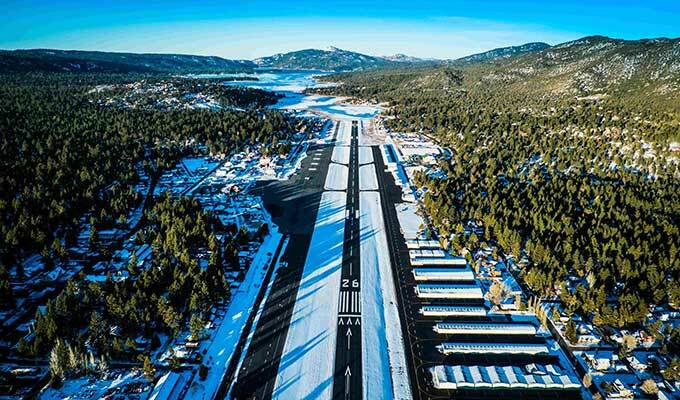 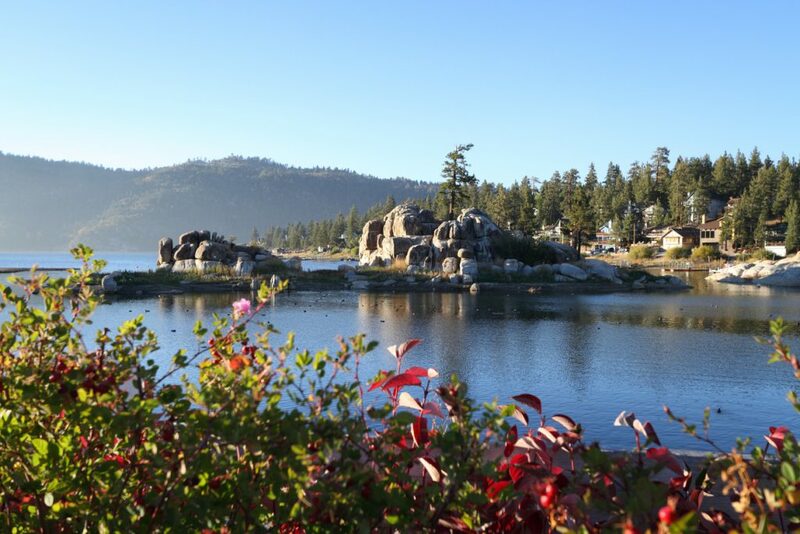 Big Bear City is where many residents call home. 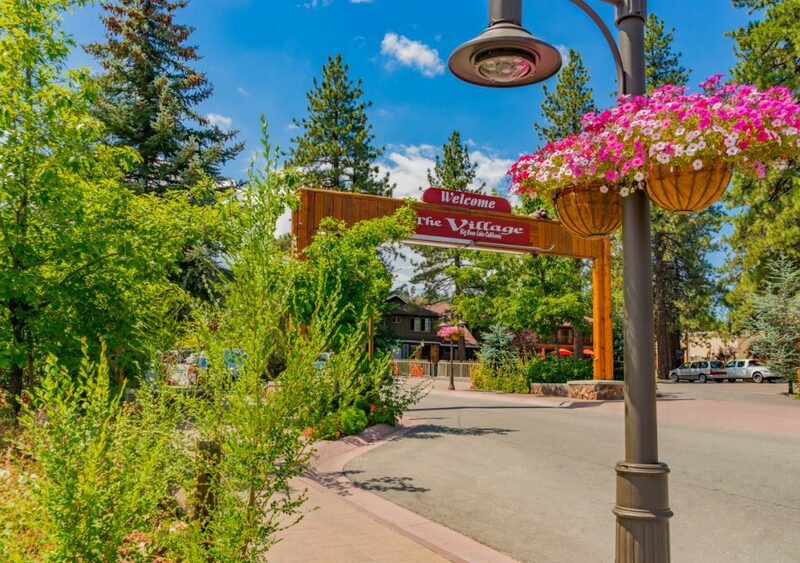 This area of town is just past Big Bear Lake and tourist attractions and includes the airport, mostly flat neighborhoods and smaller mom-and-pop stores and restaurants. 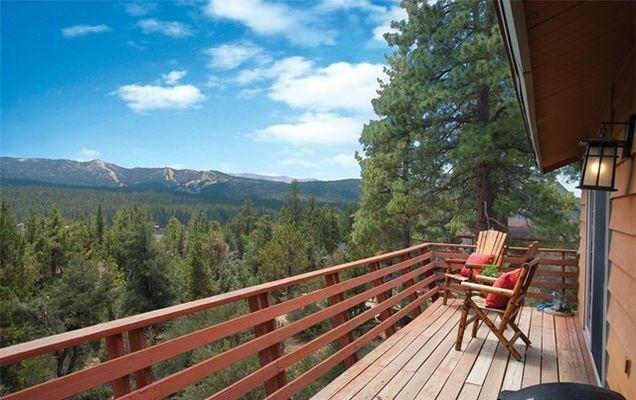 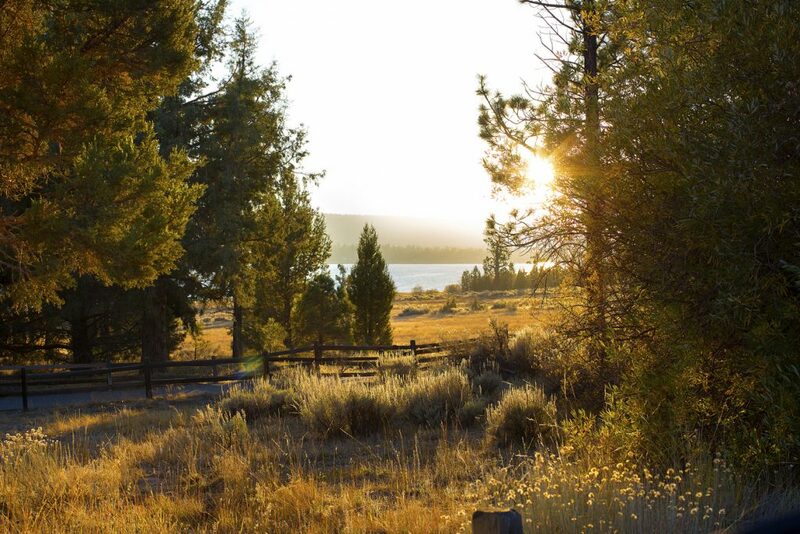 There are still a few cabin rentals among the more affordable homes and generally boast treed lots with limited views. 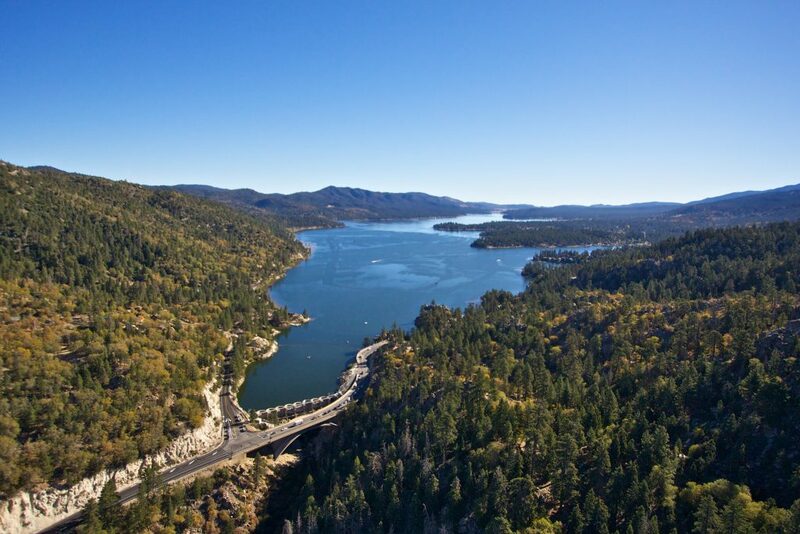 The area includes the “Peter Pan” neighborhood, the historical society and the split of highway 18 and the 38 which will take you back down the mountain on either the north or south side.